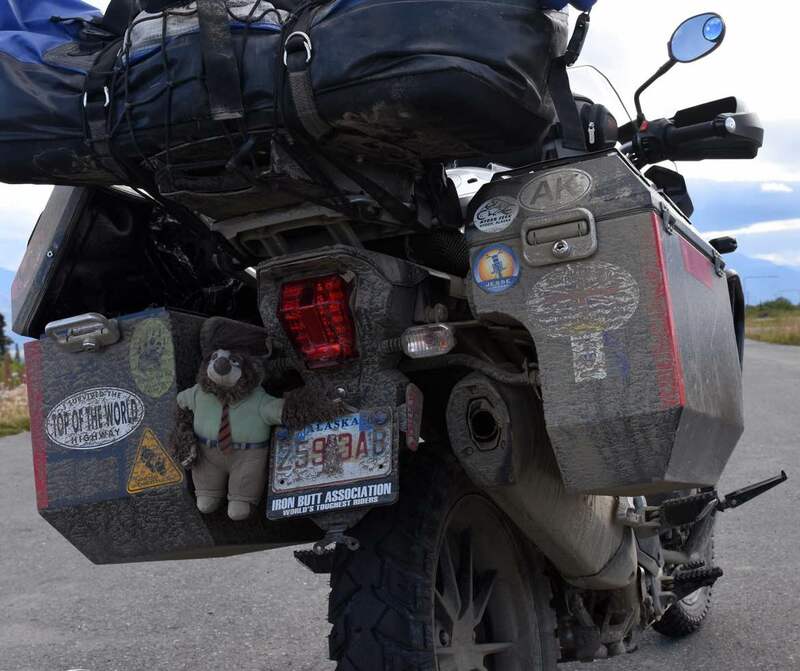 We love hearing about our customers’ motorcycle trips and getting feedback about the Jesse Luggage they used. The other day we received an email from Ron and Jean Paull about their recent adventure in Alaska. 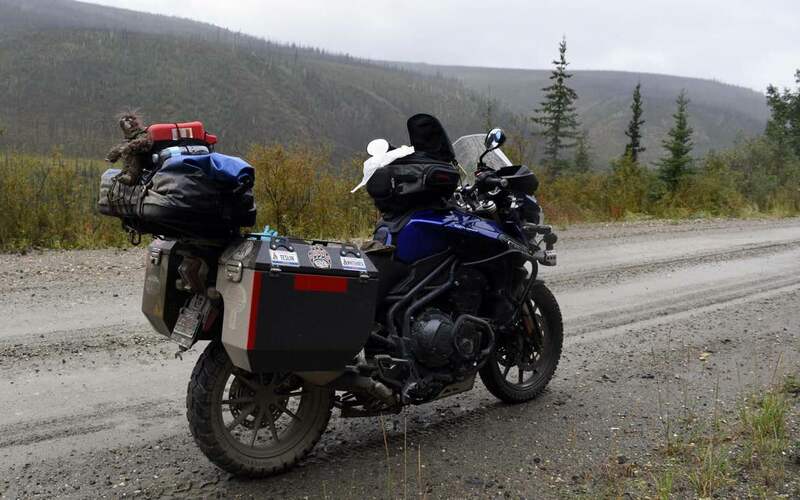 Ron and Jean had chosen ODYSSEY II panniers for their Triumph, with lid racks to tie-down additional gear.